I am not working with this Company anymore, due to lack of respect and incapability of under paying his workers. 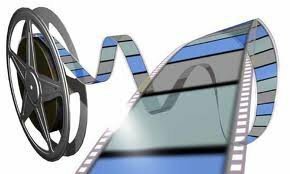 I am Professional with Shooting in HD/ Mini Dv Professional quality, and i am also good at Editing, I edit mostly with Final Cut 6. My interests is becoming Socially aware of what is going on in todays world, filming news, events and stories. 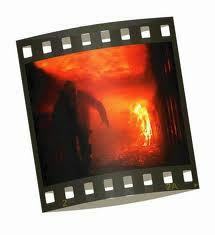 Even Providing movie scenes of different clips. I am interested in Online Business which is of course to improve of giving to Charities, needy persons, social services, etc. 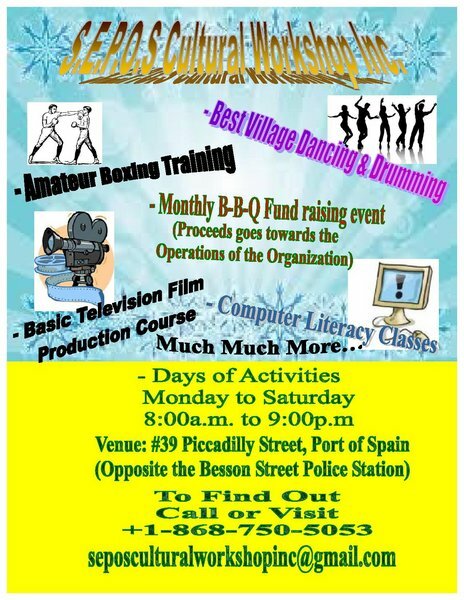 The main objective is to bring to light the potential awareness amongst the people in Trinidad and Tobago, and around the world highlighting the intelligence, social and cultural awareness of our people. 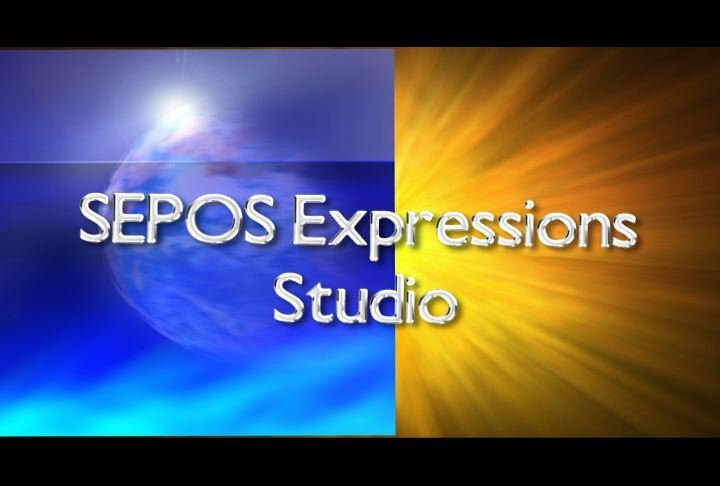 SEPOS Expressions Studios is promoting and showcasing to the viewing public our many skills in television production, movie making, editing, graphic design, etc. I am a motivated individual, who strive for perfection, excellence and is a team player. The field i am into is very unique, I love the work i have been doing and i will continue the work i am doing. I have known Mr. London for many years now, he actually motivated me to be in this Film Production Field.